With many decades of experience, we’re your trusted partner for all your specialty animal feed, bedding and enrichment needs. We serve a wide variety of businesses and institutions from universities and medical schools to big pharma, small biotech and area zoos. 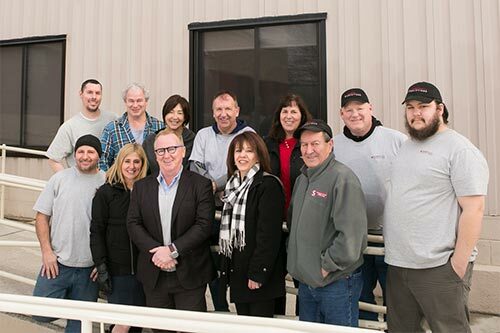 Known for our rapid response and problem-solving approach, our customer service is unmatched in the industry. We operate a 30,000 sq. ft. facility in Marlborough, Massachusetts dedicated exclusively to the storage and distribution of specialty animal food, bedding, enrichment, and related items. Our storage and handling protocols are designed to reduce or eliminate the possibility of contamination. Temperature and humidity are monitored on a continual basis. Just say yes! 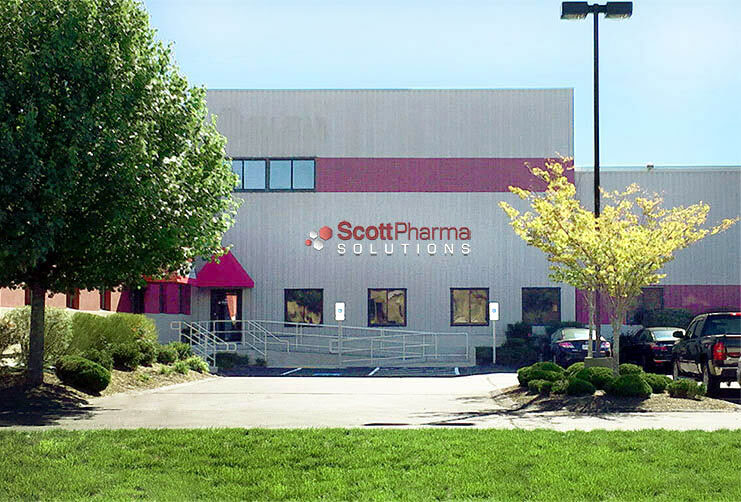 ScottPharma Solutions is dedicated to making every interaction with you a positive experience. 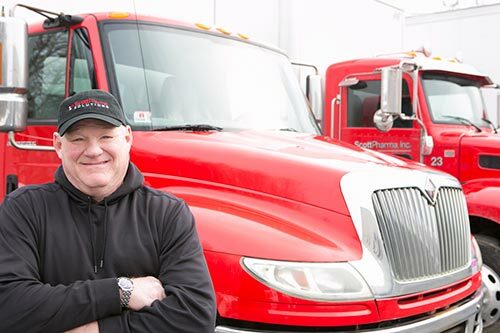 From our customer service team to our truck drivers, you’ll always be taken care of in a friendly and professional way. We welcome special orders and requests. Our drivers accommodate inside deliveries, rotate stock and help monitor inventory levels. It’s in our name! At ScottPharma Solutions, we take pride in finding the right solution for you. So drop us an email and we’ll get back to you in no time.